A Chinese state-owned newspaper said on Monday that « war is inevitable » between China and the United States over the South China Sea unless Washington stops demanding Beijing halt the building of artificial islands in the disputed waterway. 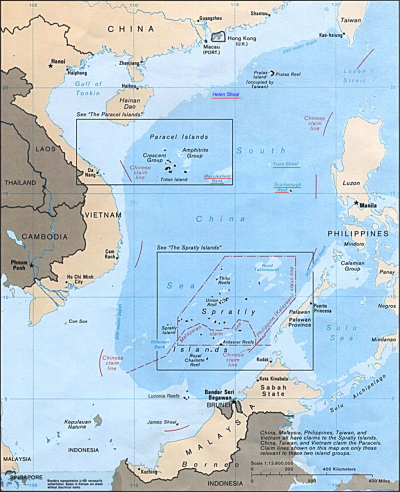 The editorial comes amid rising tensions over China’s land reclamation in the Spratley archipelago of the South China Sea. China last week said it was « strongly dissatisfied » after a US spy plane flew over areas near the reefs, with both sides accusing each other of stoking instability. China should « carefully prepare » for the possibility of a conflict with the United States, the newspaper said. The Global Times said « risks are still under control » if Washington takes into account China’s peaceful rise.